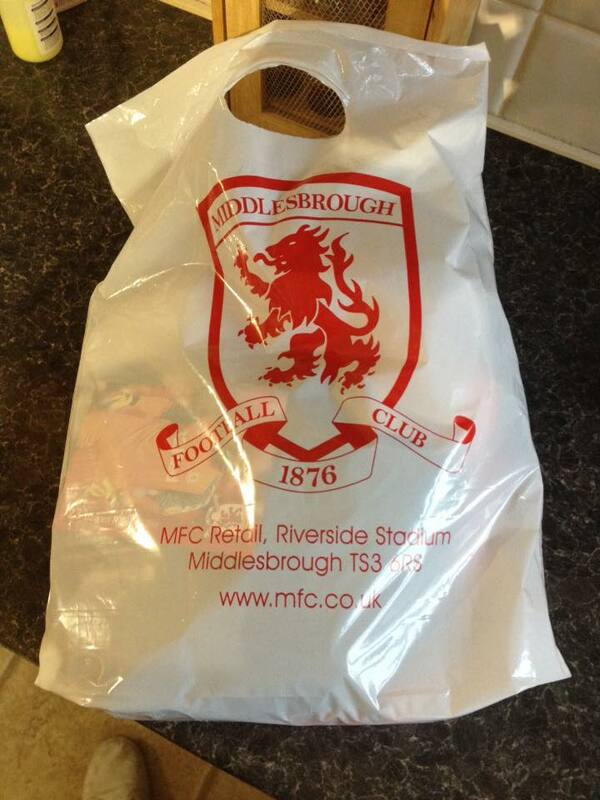 A good Samaritan is looking to ensure Christmas isn't ruined for a couple of young Middlesbrough FC fans as he looks to reunite a bag of official merchandise with its owner. In a Facebook post headed "please share" - Shawn Michael Birch has appealed to locals to help him locate the owner, after finding the bag "on the train track fence, just before you go into the underpass going towards McDonald's and DW Gym." 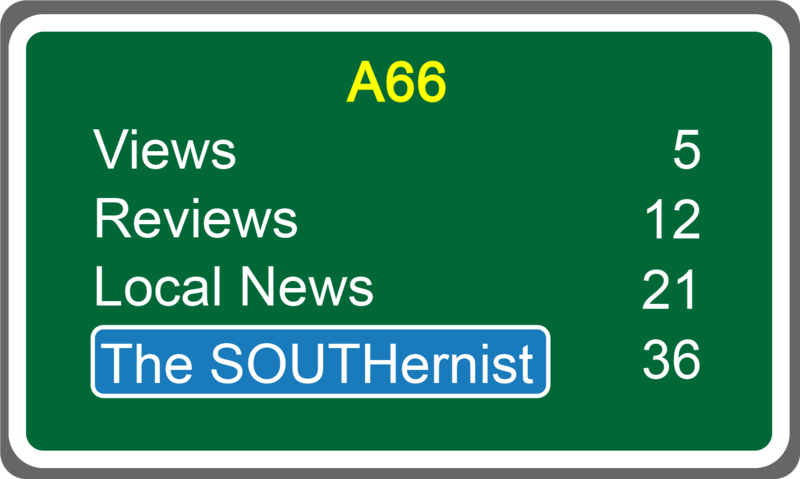 The Southernist has contacted Shawn to confirm the bag was found at around 1:20pm, whilst making his way to Sunday's Christmas parade in the centre of Middlesbrough. The bag, which has a receipt suggesting its contents is worth around £187, contains two full children's Middlesbrough FC kits and postcards. "I would like to get it back to its owner, especially as they have kids full Boro kits in them (could be Xmas presents)... be a shame for these kids to miss out." The post has so far amassed over 14,000 shares, but so far an owner of the bag has yet to come forward. It is hoped that the bag can be reunited with its owner, well before Middlesbrough play Sheffield Wednesday at the Riverside Stadium on Boxing Day. We'd be delighted if you could like/share this article to assist in the search for the rightful owners. If you believe this bag belongs to you, please contact us and we'd be delighted to put you into contact with Shawn.